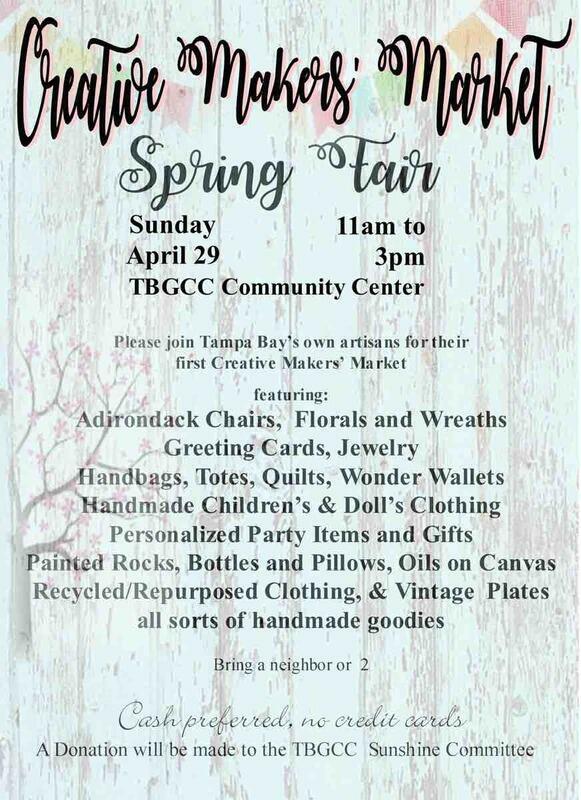 Please stop by and see what your TBGCC Artisans are creating. I was asked to post this on my Blog, especially with all the traffic I receive from TBGCC. Previous Previous post: 5 Renovation mistakes Sellers make! Next Next post: Relocation Services, downsizing, preparing for that move!